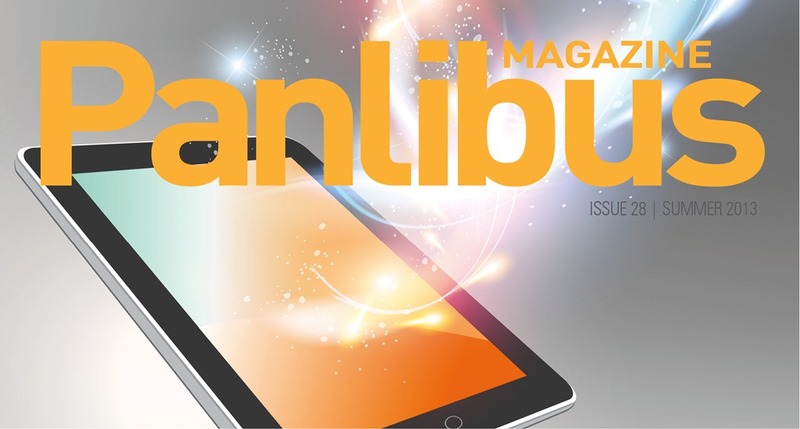 I am pleased to announce the summer issue of Panlibus is now available online. The further and higher education landscape is changing. An increase in tuition fees in higher education and changes to further education funding are contributing to an uncertain future. In this issue we focus on the academic library agenda. Planning for the future in these uncertain times is key to growing the library. Andrew Simpson from the University of Portsmouth shares his thoughts on what university libraries can do to continue improving. The ever increasing use of mobile smart devices is prompting yet more change in universities. The University of Northampton realised it needed to proactively embrace these changes and provide students with an native app and adapt their web services. MOOCs are currently a hot topic for universities. Prominent learning technologist Gerry McKiernan gives us an overview of MOOCs and strategies for promoting them in libraries. The library management system must also adapt, whether for public or academic libraries. Capita’s Paula Keogh provides us with insight into were the LMS will go in the next few years. We also have an extract from Capita’s recent white paper ‘Protecting library services’, focussed on technology in public libraries. Capita’s Additions Partners provide a wide range of solutions designed to improve the library service. In this issue we feature articles from Bibliotheca, 2CQR and 3M. I hope you enjoy this issue, and as always, I encourage you to get in touch with your thoughts on any of the articles. If you have any topics you would like to share with the library world, I would be extremely pleased to hear them. Please contact me on mark.travis@capita.co.uk.